A collection of lovingly restored traditional boozers across London. 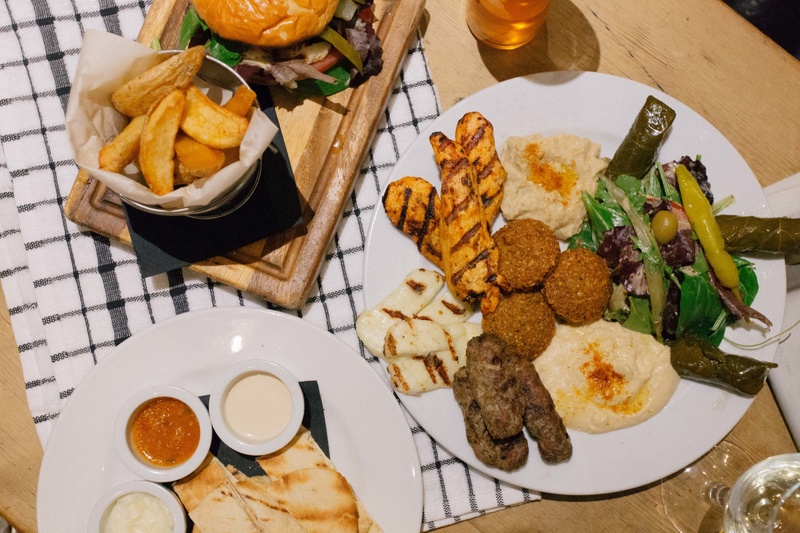 Full to the rafters with great wine, even better beer, jukeboxes, witty conversation and food glorious food, Remarkable create fantastically authentic British pubs. Hunker down my friend, you’ll be here until close. We met the MD of Remarkable over a pint and a packet of scratchings in The Shaftesbury Tavern and instantly realised just how much we liked the cut of his jib and luckily he liked ours too. Remarkable were overhauling their marketing output, including their website which had slow load times and was very outdated. 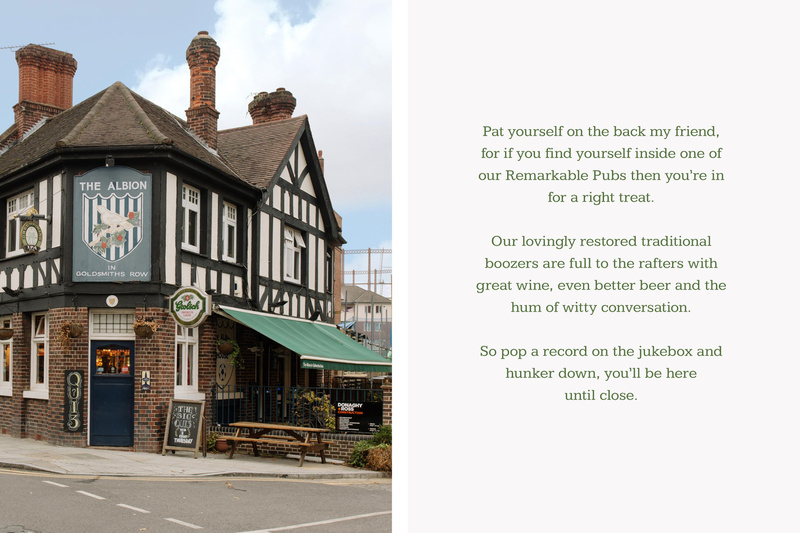 We were tasked with quickly and cost-effectively turning around a brand spanking new site for them, accompanied with charismatic copywriting and engaging photography, as well as designing some flyers for a selection of their pubs. 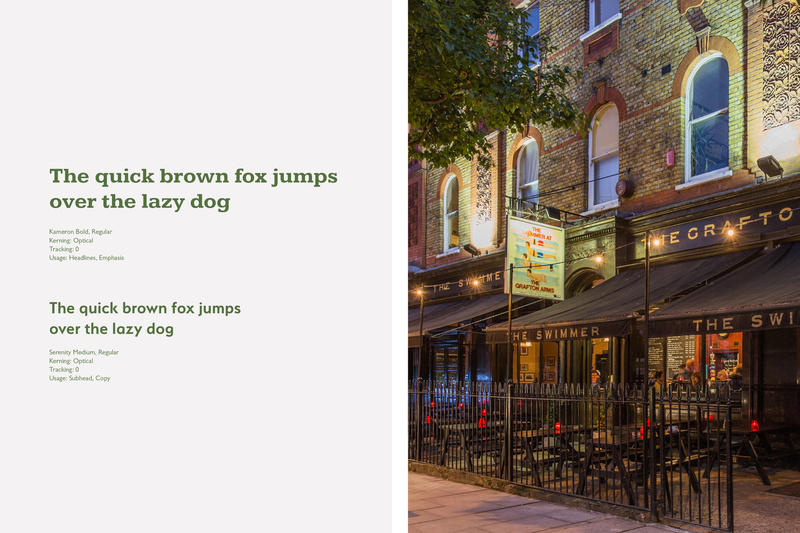 We helped Remarkable move away from the stale design and dark colours that stereotype traditional British pubs. 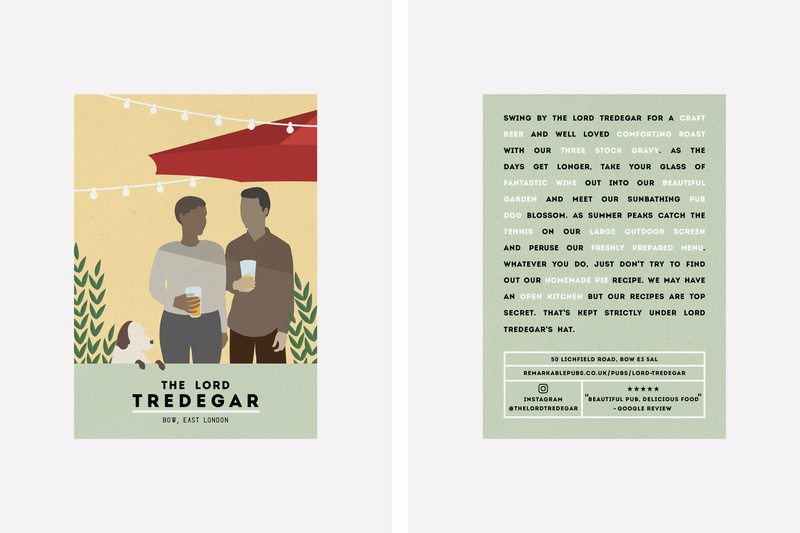 The design work created for London boozers are usually about as charming as a limp lettuce, conjuring up images of geezers getting lairy and dirty pint glasses. We wanted to make Remarkable’s brand and marketing presence representative of the chain’s beauty, spirit and cheekiness. We were asked not to change the logo and had no other guidelines to work with, so we firstly set about creating the basis of a brand identity. We created a secondary version of the original logo, which was flexible enough to work across various mediums, before developing a palette consisting of a muted green , a softened heritage colour chosen for its welcoming hue, and a neutralising light grey. A traditional font inspired by the logo was balanced out with a softer contemporary font. A distinctively fun tone-of-voice was established and new copywriting produced intended to feel like a conversation between friends. 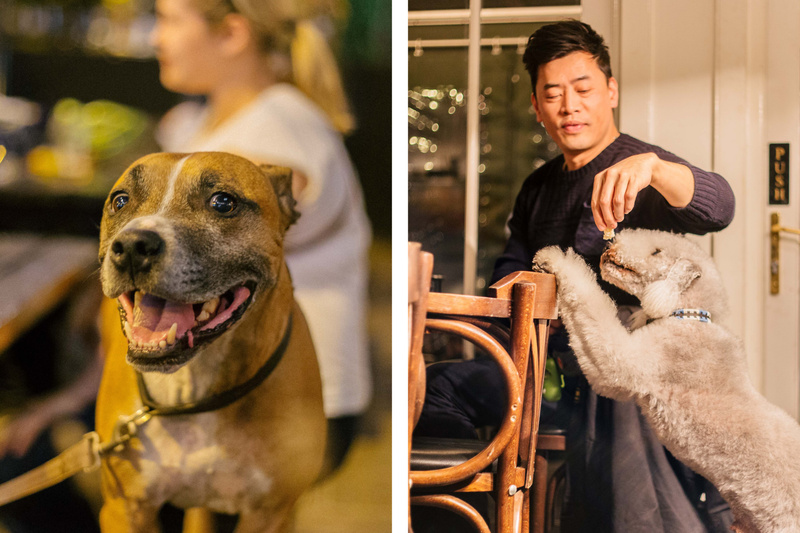 We also captured new photographic imagery for Remarkable to invoke the feeling of being sat in their pubs watching the world go by over a pint. We then built their core website utilising a clean, pared back aesthetic to allow the copywriting and imagery to shine through. The brand website acts as a directory for the chain – linking to the individual websites for each pub (the individual pub websites were created in-house by Remarkable). 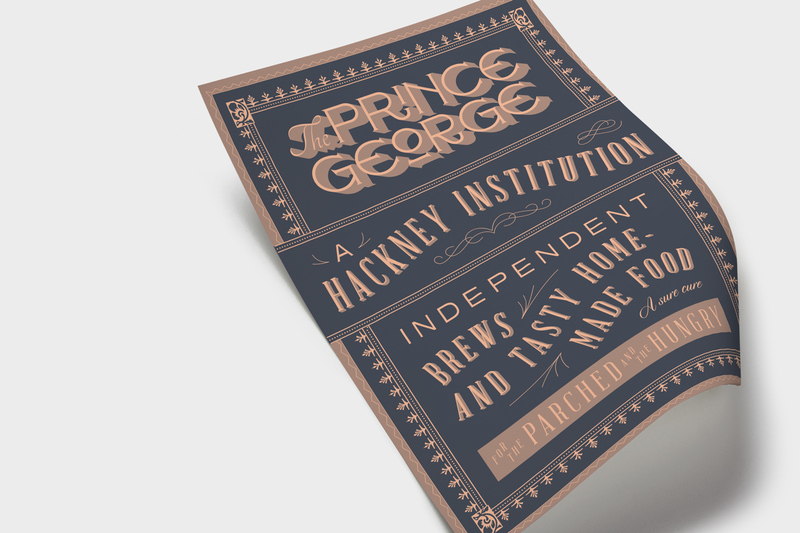 Each pub has a different story to tell, so we gently tailored our approach towards the flyers to work for each individual location. 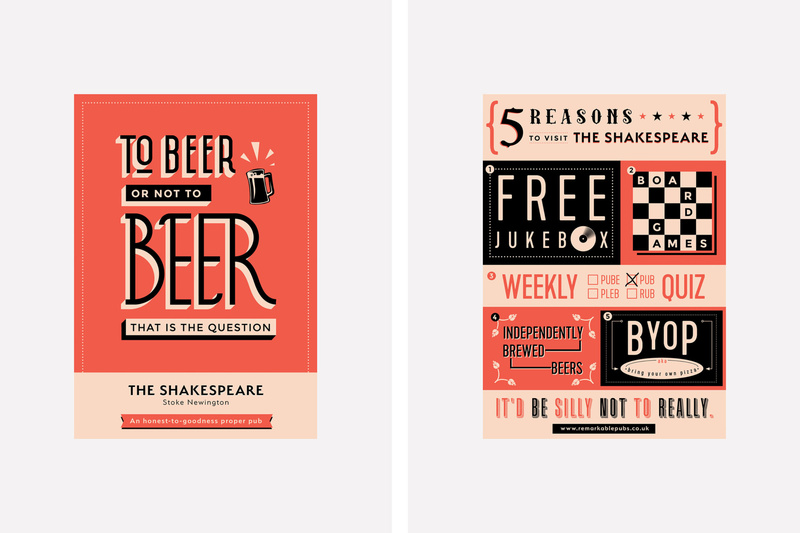 We went for a decidedly fun approach with their print design, working with colours, lettering and illustration inspired by the vintage posters that line their walls, whilst retaining a distinctly ‘Remarkable’ look and feel. Fun, witty and dripping in heritage, Remarkable straddles the realm between time-honoured and modern. 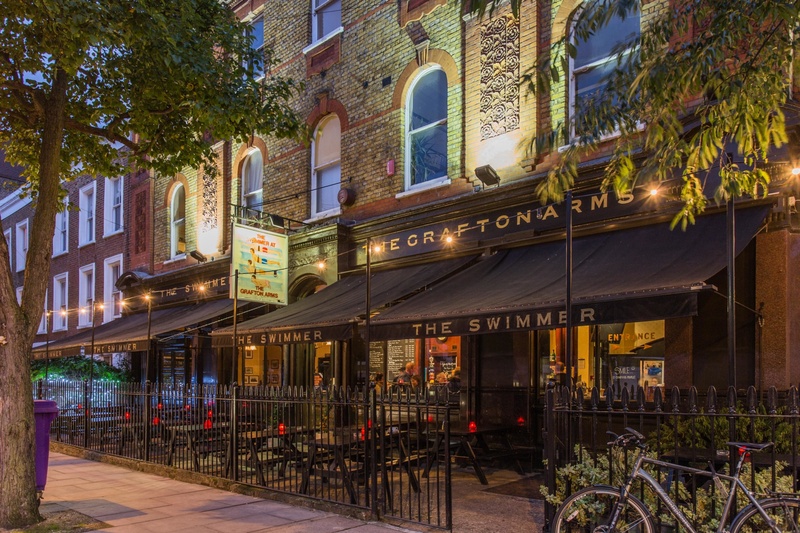 The new look and voice of Remarkable Pubs is inviting and approachable, trend aware but not alienating, traditional but not stuffy.